When testing lights, it's easy to get lost in the shuffle of features, mounting capabilities, and fancy wizardry that seems to come in most technological toys these days. It takes something special to stand out from the crowd. 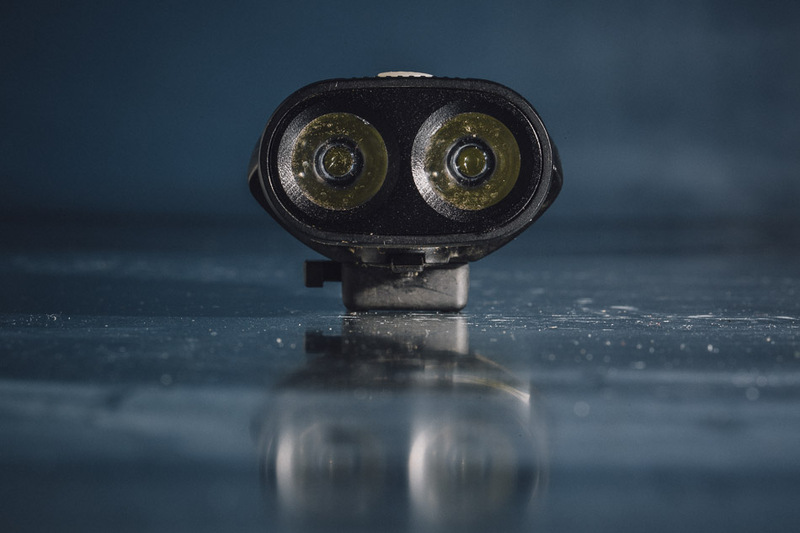 Most lights have strong aluminum or plastic weatherproof bodies, rubberized touch points, and all kinds of doodads to make themselves extra cool. Sometimes, though, less is more. 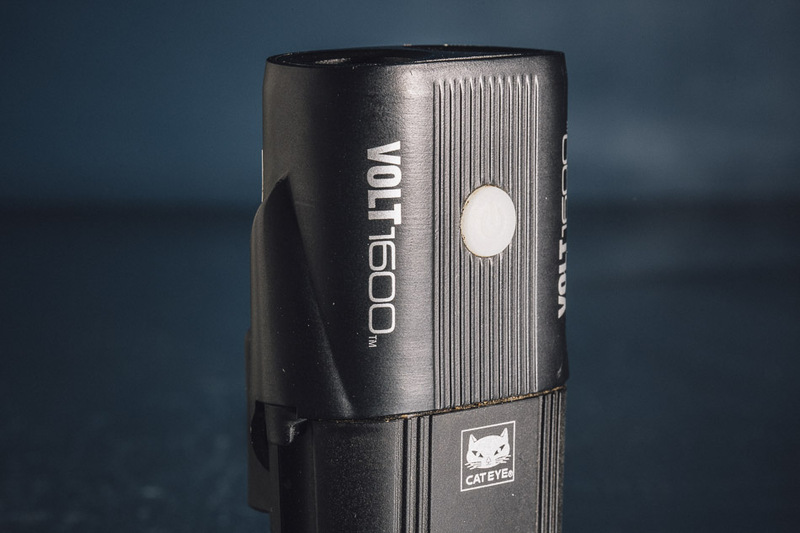 The CatEye Volt1600 is a simple light. It's one small unit with the battery built into the body, and has one button that doesn't require any fancy finger work or grant access to any secret modes. You just turn it on and voila. Light. While the Volt1600 revels in its simplicity, it also misses the mark in a few areas. 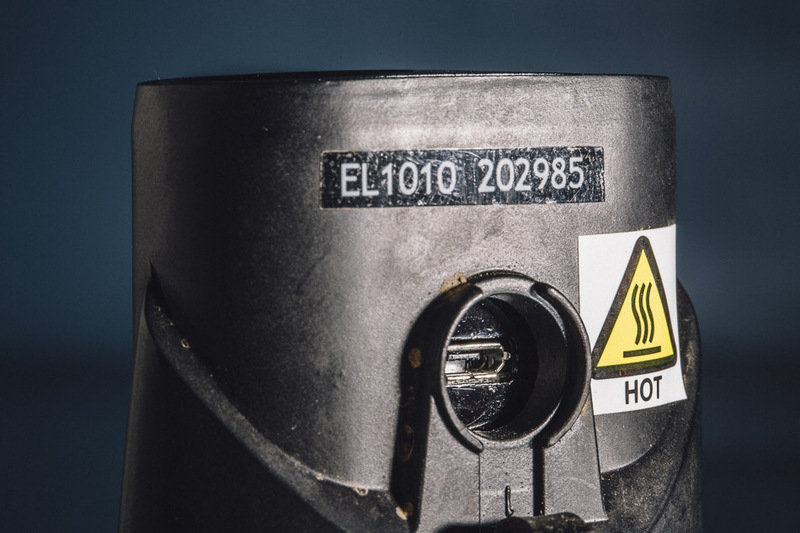 The mounting system on the Volt1600 is CatEye's long-standing FlexTight bracket, intended for bar use. While it does fit on a 35mm handlebar, it's a bit of a process to get it into place. Additionally, enough hammering on rough trail tends to loosen up the mount and on multiple occasions I ended up with the beam pointed straight into my eyes. Not ideal. I also found it extremely challenging to tighten the mount in extreme cold, but this is partially due to totally numb fingers. Regardless, I don't want to have to faff about with a mount when I'm out riding. Compared to other lights in this category, the Volt1600 is on the heavy side. The Light and Motion Taz 1500 comes in at 216 grams and Gemini's Duo 1500 is just 190. The CatEye weighs 260 grams, which is evidently too much for its mount, hence the tilting issue. A helmet mount is sold separately. 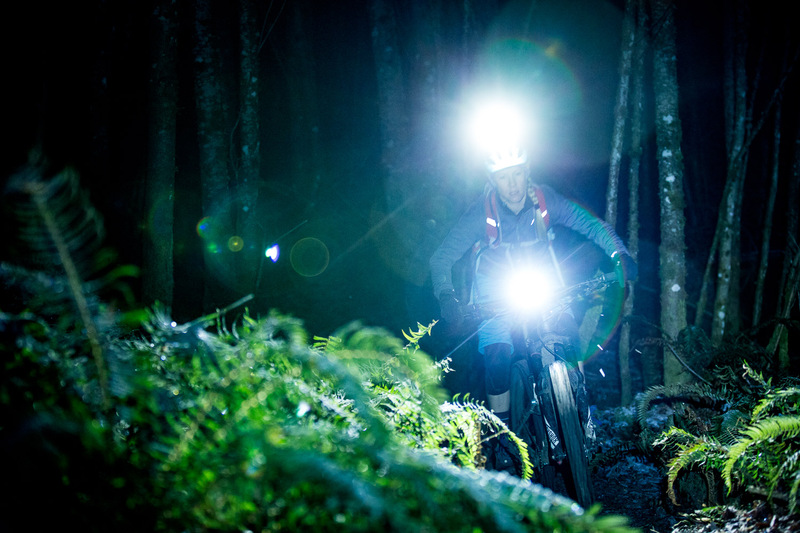 I mostly rode with the beam set to its full-blast mode at 1600 lumens. The beam produces a kind of rectangular light which provides good peripheral vision, but I felt it lacked in overall depth at speed. I felt the need to run an additional light on my helmet to complement the light from the Volt1600 while climbing, and when it came time to descend I absolutely had to have a secondary light on my helmet. This would likely be the case with any bar light, though, and I'm a big believer in having a primary helmet light and a bar light as a nice secondary option. Run time on the Volt1600 was better than advertised. CatEye states the average run time is around 2 hours on High, but I routinely had about 2.5 hours of solid light on my rides in colder temperatures at 1600 lumens. Other modes offered are Medium (500 lumens), Low (200 lumens) and two different strobe modes–perfect for parties in the woods. Charging is done with a simple USB cable, which is handy. However, compared to other units in the category, the time it takes to charge the battery is very slow (upwards of 10 or more hours) compared to just a few hours for other lights, so don't plan on deciding mid-day to ride with this light if it's not ready to go. The Volt1600 retails for $220, which is on the low end relative to other name-brand lights in this range. Regardless, that's not a small chunk of change for a light with fairly limited capabilities. 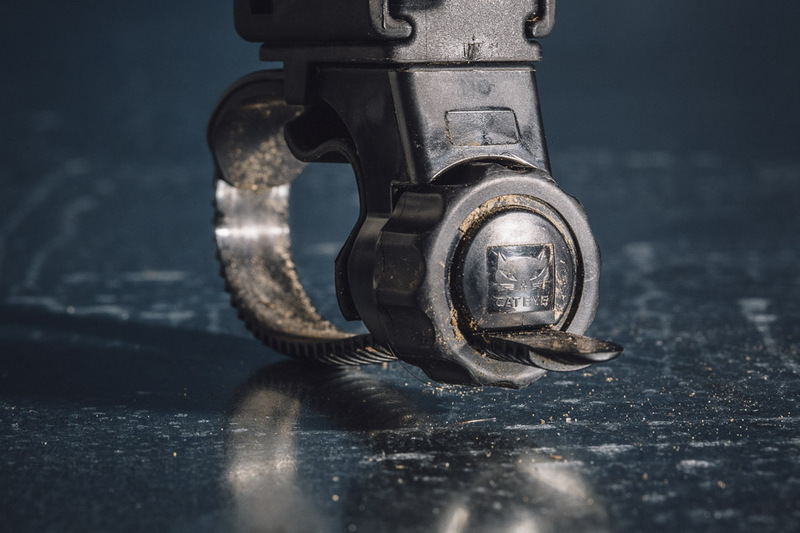 While it is simple to operate and has a wide beam, the Volt1600’s lengthy charging time, mount instability and overall ride quality hold it back from being an ideal night-ride companion.